You can improve the appearance and condition of your lawn by using our professional services. 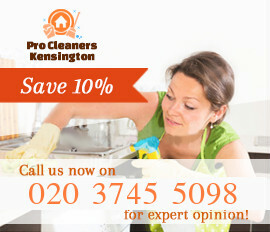 The lawn mowing that we provide in Kensington ensures properly cut and tidy grass fields. If you have left your lawn to grow too high and need it shaped call us and our gardeners will do the required work. Our staff are qualified and supplied with high-end machines that ensure fast and qualitative mowing. Thanks to them and the skills of our gardeners, your grass area will be brought into pristine condition. Get in touch with us to have your lawn inspected and receive a free quote. Moss and weeds can take over your entire garden and grass field. 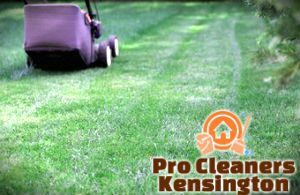 To make sure your lawn has strong enough root system and becomes thicker use our lawn mowing services on a regular basis. Our gardening specialists can check your grass and consult you how often to have it mowed. They can do the necessary work as often as the customer requires or one-off. We guarantee you tidy and presentable garden areas which will look good and be in healthy state. 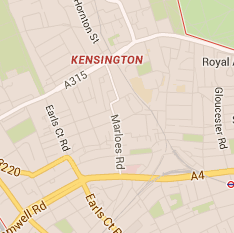 Our lawn mowing services are available in SW7 and nearby at reasonable rates. Use them to maintain your grass neatly cut and keep your outdoor areas clean. If you need help with the cutting of the grass field around your property get in touch with us. The gardeners in our company can make your lawn shaped to the proper height to encourage its density and healthy growth. If you regularly cut your grass properly and well it will become thick and have strong root system. Your lawn will be less prone to getting filled with moss and weeds. 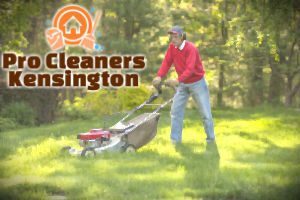 You can use our lawn mowing or other gardening services in Kensington to have properly maintained yard and outdoor areas.